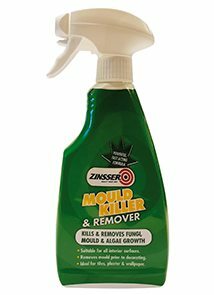 Zinsser Mould Killer and Remover effectively removes stains caused by mould, fungus and algae. It is ideal for use in bathrooms, kitchens and areas of high humidity and can be used on internal surfaces such as tiles, wood, plaster and wallpaper. Zinsser Mould Killer and Remover effectively removes dark stains caused by mould, fungus and algae. 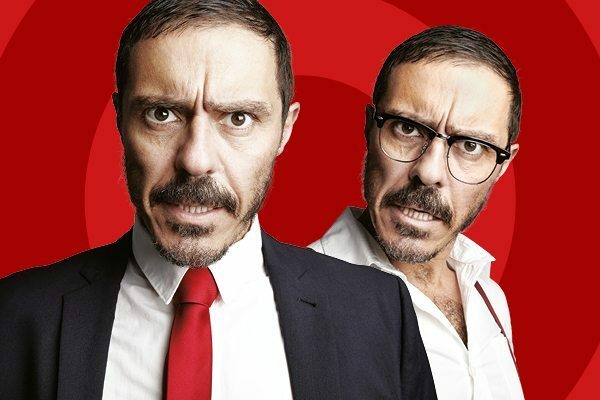 ..MOREIt is ideal for use in bathrooms, kitchens and areas of high humidity and can be used on internal surfaces such as tiles, wood, plaster and wallpaper. Zinsser Mould Killer and Remover effectively removes dark stains caused by mould, fungus and algae. It is ideal for use in bathrooms, kitchens and areas of high humidity and can be used on internal surfaces such as tiles, wood, plaster and wallpaper. 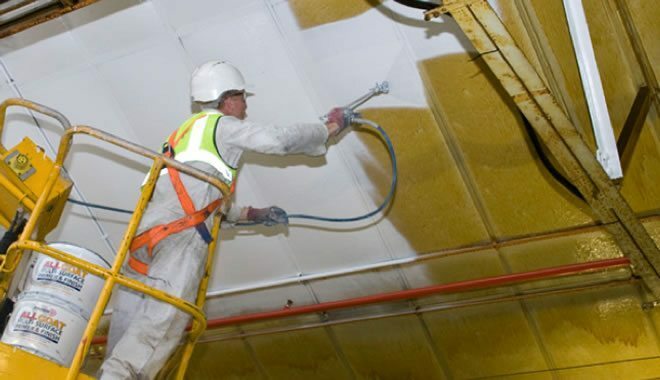 Zinsser offer a number of primers and paint finishes that protect the paint film against fungal degradation. For information on painting over and preventing mould stains, click here. Zinsser Perma-White® blocks fungal degradation permanently as well as providing a decorative finish.